Start your career with Sea Spirit Diving Resort! The first step in becoming a dive professional is the PADI Divemaster. After your Open Water where you learned how to dive, your Advanced Open Water where you developed your dive skills and the EFR & Rescue Diver where you were teached how to take care of other divers, now it is time to take it to a level where you will become a leader! Becoming a Divemaster gives you the opportunity to be outside in the sun, dive in the sea and show divers the beautiful underwater world! A job where you will feel free! When you become a PADI Divemaster you will be able to guide certified divers on fundives, conduct a Scuba Review for certified divers who wants to refresh their diving skills, assist on PADI courses, and much more! It all starts with the Divemaster Internship. The internship gives the chance to dive unlimited, assist courses, develop perfect diving skills, work with people that love diving too, learn from experienced dive instructors and much more that will make you an employable and competent dive professional. During the Divemaster Internship we will focus on your diving skills, problem solving, briefing and guiding groups. We make sure you complete all the required parts of the PADI Divemaster Course, like the Search & Recovery Workshop, the Deep Dive Scenario and the Discover Scuba Diving Workshop. Furthermore you will gain extra experience by working directly with our customers in all its aspects and become a skilled deckhand by assisting the skippers on our boats and make you confident with emergency procedures. Also you will improve your skills when it comes to handling a compressor and maintaining dive equipment. When it comes to the theory, you will sit down with one of our PADI Instructors who will conduct lectures about, for example, physics and the decompression theory, to get your dive theory knowledge up to a high level. 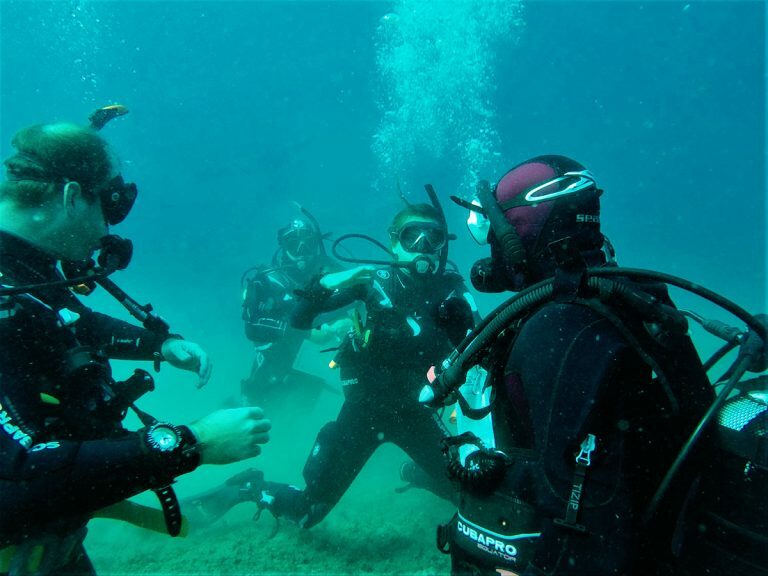 Assisting instructors teaches you about problems that may occur with students, how to help them, how to communicate and how to position yourself during both confined water sessions and Open Water Dives. When you assist a divemaster, you will learn what to say in the briefing, how to control the group, how to deal with divers with different experience levels and how to make sure everybody is safe. A position in the Sea Spirit team so you can gain a lot of experience on all the aspects of diving and what the tasks of a Divemaster are. 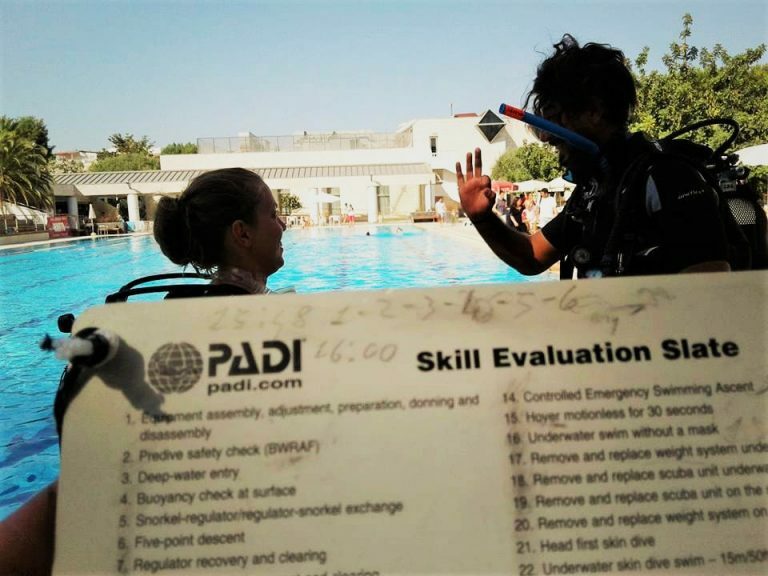 Examples: preparing and organizing the day, contact with and guidance of our customers, boatmaster, assisting on dives and courses, being present at infopoints. Guidance and coaching from our experienced instructors during your whole Divemaster Trainee Internship. 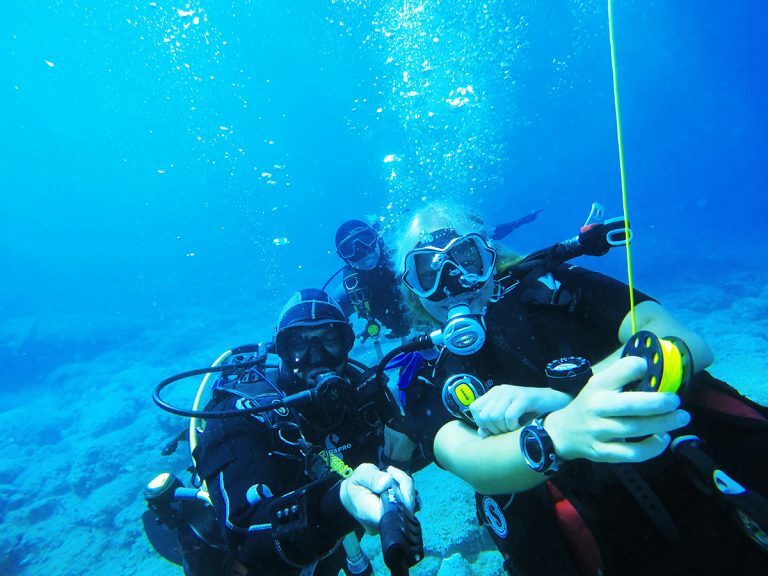 During the Divemaster course we will guide you through the different aspects of the course and train you on all the skills that a Divemaster needs to master. The opportunity to have an awesome season with Sea Spirit in Sicily, the land of the finest food in the world with the best wines! Every season, from May until the end of October, we organize Divemaster Candidate Internships. 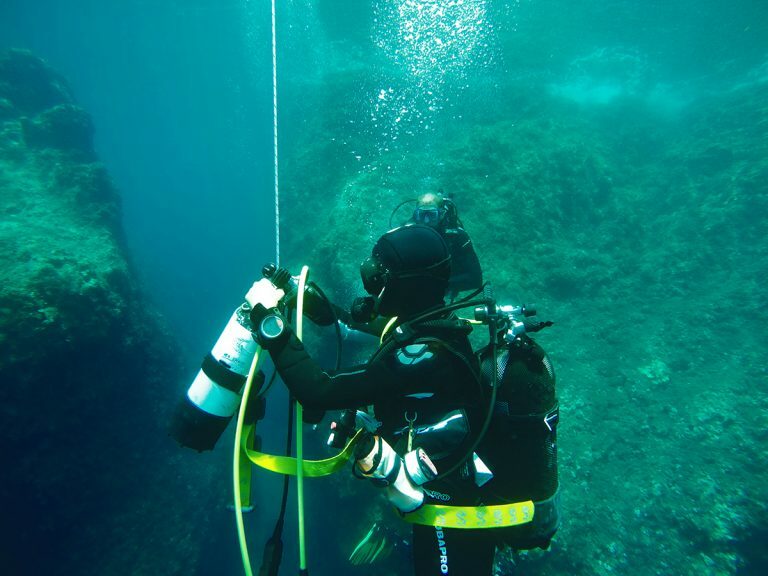 The Divemaster Internship in Sicily is possible in 1 month, 2 months or even the whole season! At Sea Spirit we offer the courses in Italian, English, German en Dutch. The common language we speak in our team is English, so you have to be comfortable with speaking English too. We also offer the Divemaster Internship in Koh Tao, Thailand and is possible in 2 weeks up to several months! Contact us to get to know all the possibilities we have for you. We offer courses in Italian, English, German and Dutch. All of our team speaks perfect English.